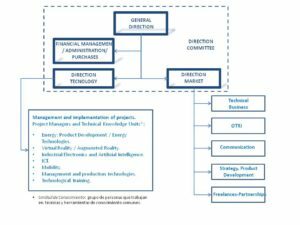 The main feature of ITCL is its innovative character, innovation according to market trends and needs in the field of production technologies and related technologies with a common goal: improving productivity. Development of methodologies and / or tools based on needs and / or market changes. 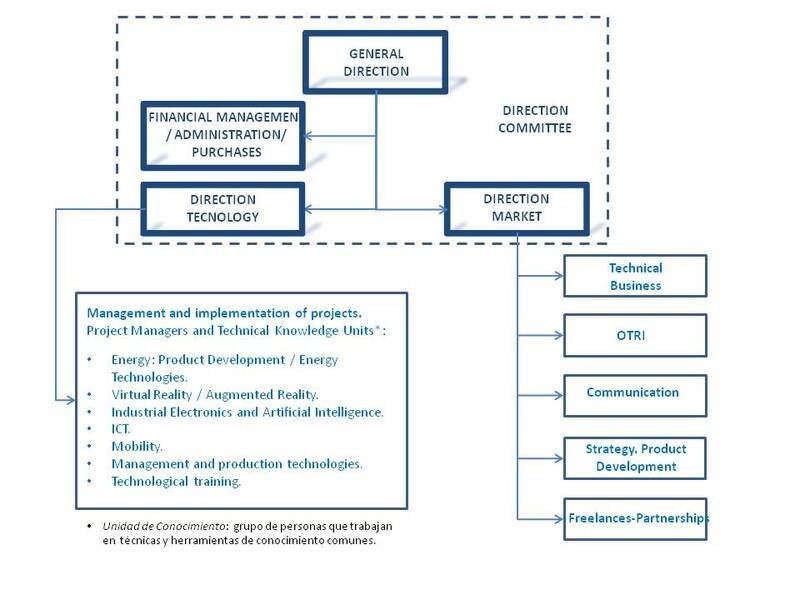 Product Development, support to methodologies and tools (computer media). Added value to the overall improvement projects, supported by “turnkey” and custom value, technologically innovative solutions.